This year, our big purchase was a solar hot water heater for the pool. I’ve been saving for it for more than a year, determined that this would be the year I would see my girls jumping and splashing in their pool. And last month after all that saving and waiting, it finally happened – we have a warm pool! This post is sponsored by Edy’s. If you aren’t from Florida (an even some who are), you will probably laugh at this dream. It’s Florida, how cold could the pool really be? (Yes, and I know we are extremely lucky to have a pool in the first place.) But I assure you it was COLD. Barely in the low 70s even in the height of summer, no one wanted to be in there – not the kids and not me. When party planning mode starts in my mind, it is never a simple party. Within hours I was dreaming of an ice cream topping bar that topped last year with custom printables, a cute craft and, of course, lots of toppings. Over the top for a simple pool party? Probably. But a ton of fun to plan and attend? You betcha! Deciding on a summer color scheme of pink, blue and green, I set off to shop for supplies including Edy’s Grand Ice Cream and Nestle toppings for sundaes and A&W Root Beer and Sunkist for floats. (Yummy!) Check out my entire shopping trip in pictures on Google+. After dinner, it was time for ice cream and the kids clamored to the table to choose their ice cream (cookie dough, butter pecan or chocolate brownie fudge) and their toppings. It was sugar overload! K begged for permission to have some of each topping – ha, no way! While the kids piled on the toppings at the ice cream bar, the parents helped themselves to floats. There was something for everyone. Waiting a suitable amount of time before returning to the pool after eating (five minutes counts, right), the kids returned to the pool. As I surveyed the destroyed table of goodies and listened to squeals of laughter from the pool it was clear all of my saving and planning was worth it. My dream of a heated pool has been realized and a pizza and ice cream party was the perfect way to celebrate the occasion. I created table-tent labels and ice cream cone wrappers for our party. And everything turned out so well, I decided to share. Download your Free Ice Cream Party Signs Here. 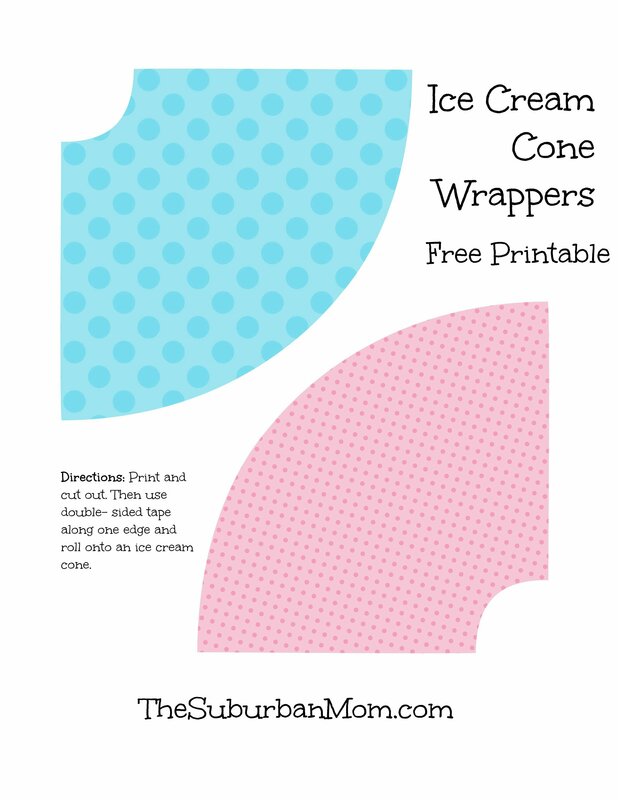 Download your Free Ice Cream Cone Wrappers Here. 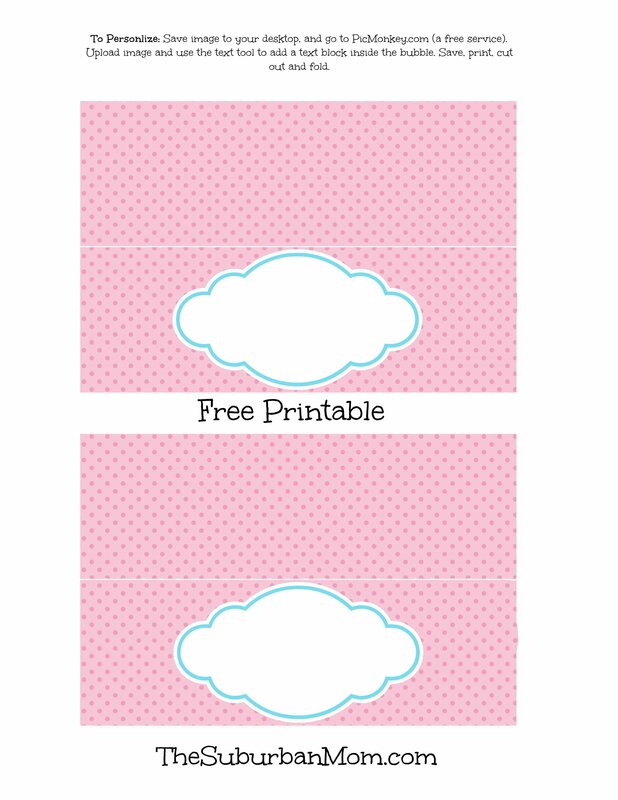 These printables are intended for personal use. Please do not reproduce these items for sale. If you want to link to them from your site, please link to this page directly – do not make them downloadable from your site. Thank you. Those ice cream floats sound good right now and the craft is cute! Super cute!!! Perfect for any ice cream social 🙂 Thanks! What a fun party theme! I’m sure everyone would love being able to choose their own fun toppings, too! Those are the cutest hanging ice cream cones!! I love it! And what a super fun ice cream party. I love it. Definitely a great way to cool down from the hot summer! Wow! You sure do know how to throw an amazing party! Your ice cream bar is beautiful and everything looks delicious. I’m particularly loving the ice cream cones hanging. What a clever and creative touch. Great job! My in-laws live in Bonita Springs and trust me, I know how important a heated pool is in the summer! Looks like a fabulous party! Absolutely adorable! Love those ice cream cone printables. My daughter’s been asking for an ice cream cone party so this would be perfect.